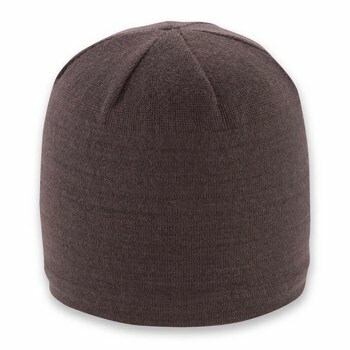 The Lars Beanie is a classic staple from Pistil. 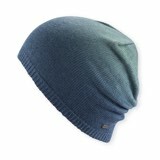 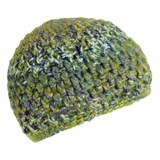 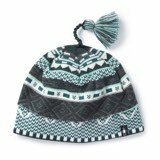 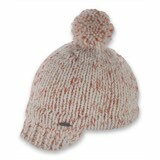 This beanie provides versatility and warmth for sporty pursuits or urban adventures. 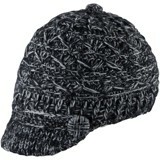 A must-have for year-round excursions.